Landscaping a back yard can create an outdoor living space that can be used for relaxing, entertaining or playing. 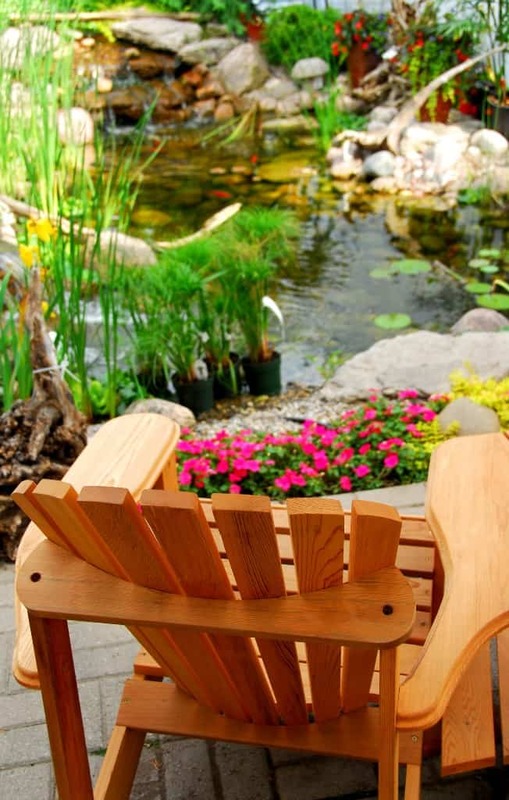 Whether you are a do-it-yourself type, or prefer to hire a contractor, there are several options for putting in a backyard landscape that will be the envy of any garden club. From natural areas to built environments, any backyard can become a showplace when the right design elements are employed. 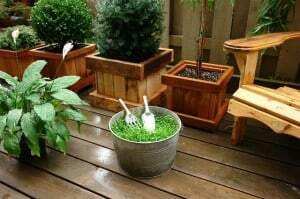 Landscaping ideas can come from a variety of places, but letting your imagination guide you is one way to get the outdoor setting that will bring happiness and lots of compliments from friends and neighbors. The choice of plants is a major consideration when designing a landscape. The type of plants selected should be those that grow well in the environment. For example if the area is cool and shady, plants that thrive in that environment should be selected. Among flowering plants, impatiens is a shade loving option that adds a splash of color to any scene. When a yard is sunny, or the earth tends to stay well drained, lantana, daylilies and other sun loving favorites will continue to grow and flourish even when drought is a threat. 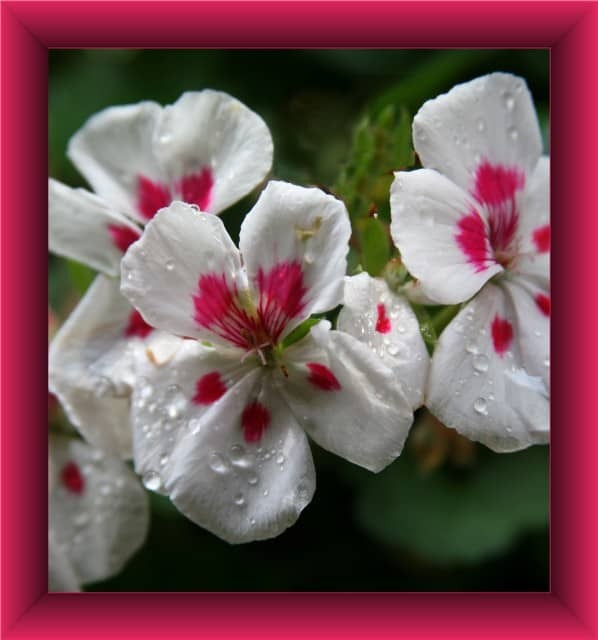 Choose the Right Plants Should you choose dwarf shrubs or large hedges? It depends on personal preference and how much time you have to give to keeping plants pruned so that they do not grow out of control. Don’t forget about “edible landscaping.” Bell peppers, herbs and tomatoes are both colorful and edible. No matter what your plant preferences are, the best advice regarding selection of plants to fill your outdoor space will come from a professional landscaper. A backyard can be a place to cool off on a hot day, or a convenient spot to place a blanket on the ground to create a resting place for basking in the sunshine on a warm spring day. If shade trees are choice, why not select those that provide lasting beauty throughout the seasons. Trees with interesting bark, colorful leaves, those with bright fall foliage, and evergreens provide beauty all during the year. If the ability to pick fresh fruit during the summer is a desire, consider fruit trees that offer shade and substance. A landscape professional is the best resource to evaluate your property and help you select trees that will work best. Water can add beauty to any outdoor living area. Outdoor ponds, waterfalls, pools and fountains can range from simple to exquisite. For a smaller space, consider a small fish pond or a pool that is perfect for dipping tired hot feet at the end of a long workday. A waterfall or a fountain will provide soothing background noise that drowns out street noise. This addition is perfect when a backyard is near a busy highway, playground or noisy neighbors. The soothing flow of the water over stone can lull you to sleep even when playful children are squealing to their hearts’ content. If there is suitable acreage, a pool not only adds beauty but is functional. A pool provides a place to relax and to exercise. It is the perfect backdrop for an evening party. If you have teens, they will delight in inviting friends over for a swim. Today’s pool styles include traditional rectangular types, long slim pools, those with interesting shapes, and smaller pools suitable for wading. A brick path is a favorite in landscape design. 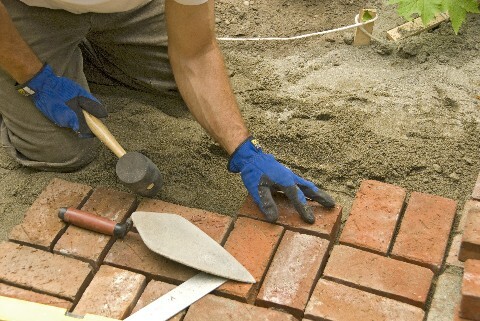 Bricks can be laid in interesting patterns to create winding paths through flower or vegetable gardens. Bricks can also be used to build raised beds that allow whose with disabilities to enjoy gardening at waist or chair level. Brick or stone can be used to create retaining walls or fences. When these materials are used, they simply get better as they age. The weathered and rustic look of aged brick or stone lends character to a space and blends well with the natural colors of plants, flowers and trees. Unlike wood, there is no worry about termites, nor is decay an issue. Bricks and stone can be carefully stacked to create temporary walls and borders for special occasions and remove when they are no longer needed. Why put in landscaping without comfortable places to sit and enjoy it? Lawn or patio furniture can help tie together an outdoor area. By grouping chairs, tables and benches in interesting configuration, social areas can be created for activities such as playing cards, dining, lounging or engaging in conversation with friends. Chairs come in many comfortable options with cozy pillows covered in fabrics that can stand up to rain, wind and cold weather. Frames of resin, wood, and wrought iron are available for all styles of lawn furniture.